First Lady Erica Cox is a native of Bessemer, AL. After obtaing her Bachelor of Science degree in Mathematics with a minor in Computers from Alabama A&M University. She married Reginald Cox after completing her Bachelor's degree and currently celebrating 29 years of marriage. Lady Cox strives to be an example of a virtuous woman -- a woman who is yielded to God in every area of her life. Lady Cox is truly a Proverbs 31 woman. Her husband has full confidence in her. She is a woman of true character, and handles her obligation to serve in ministry alongside her husband with superb devotion. She is the model First Lady and takes responsibilities as a wife, mother of five wonderful children and servant of the kingdom very seriously. Lady Cox was baptized in Jesus name and filled with the Holy Ghost in April 1994 and considers this her greatest accomplishment. Lady Cox is a willing vessel and serves in various positions in the ministry. She strives to be an example of a virtuous woman -- a woman who is yielded to God in every area of her life. She loves teaching and has taught Sunday School 16 years. 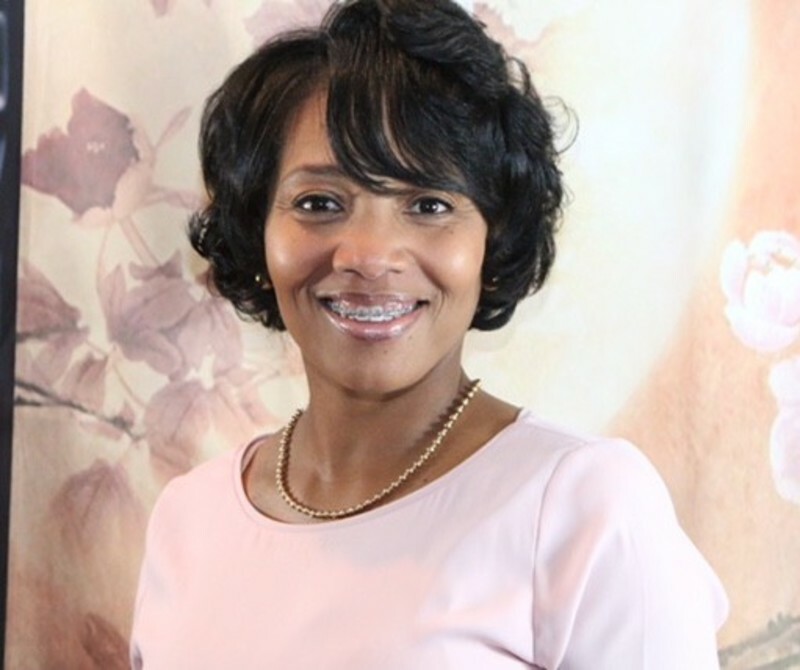 She is the praise and worship leader, she sings in the choir, she GCT’s Women’s ministry (WOVEN) president where she hosts monthly prayer meetings, fellowships, and other events to teach, empower, and promote strength and unity. Lady Cox also serves as the 61st Episcopal District of the Pentecostal Assemblies of the World, Inc. Colorado State Council Women's ministry president. Furthermore, Lady Cox has taught kindergarten and high school and knows that teaching is a gift from God. First Lady Erica Cox is a woman of deep faith. She is committed to the Lord and being supportive of her husband and their ministry. She truly enjoys magnifying the name of God. It is her heart’s desire to please God and be a blessing in the lives of others.